Printing directly on to the surface of the Cshell using our in-house screen print facilities. 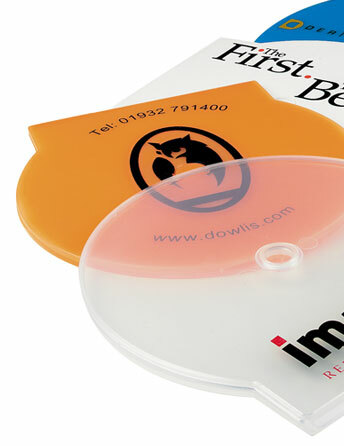 Print full colour onto clear vinyl labels and adhere to the surface creating a unique finish. Label can be cut to any shape. Print full colour CShell paper inserts to place inside the case. The result should give your a really professional finish at a competitive price.